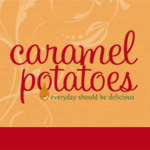 So as I sit and try to figure out what to say for this recipe, I think the picture sums it up quite nicely. I mean really, who wouldn’t love to sit out by the pool and enjoy a homemade fudgesicle on a hot summer day. Summer to me is happiness. Being able to enjoy spending time with my family swimming and eating yummy treats is just pure bliss to me and my kids. 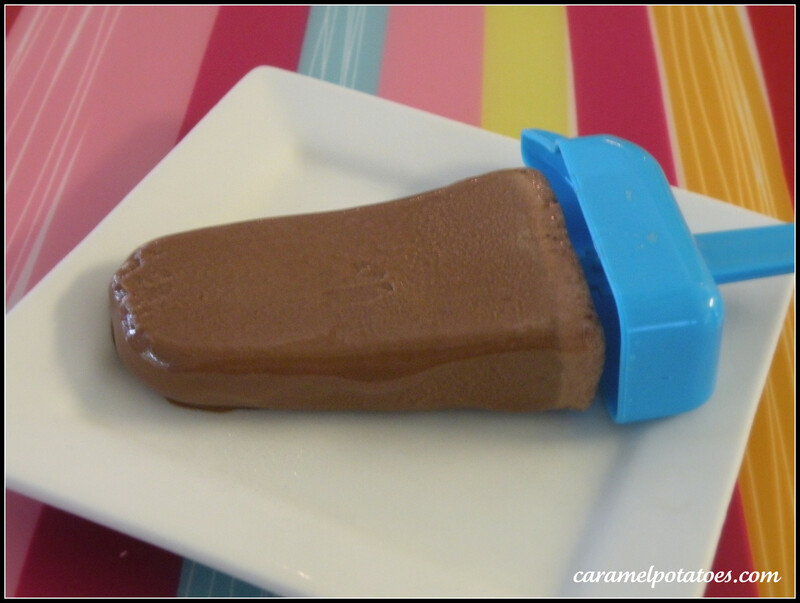 Homemade fudgesicles taste amazing…and who knew they were so easy to make. Start out by making sure you have a super cute assistant (and yes I highly recommend they wear a purple unicorn nightgown). If no assistant can be found then I am sure anyone one person can handle this on their own. 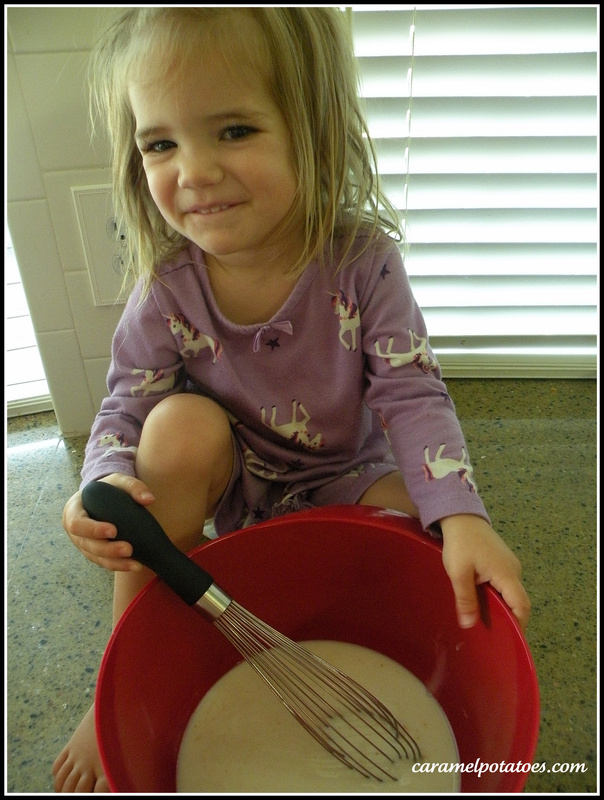 Really just pour everything into a mixing bowl and whisk it together. Make sure to get any clumps out. Then pour into your popsicle molds. There are so many cute ones out there…like this one. 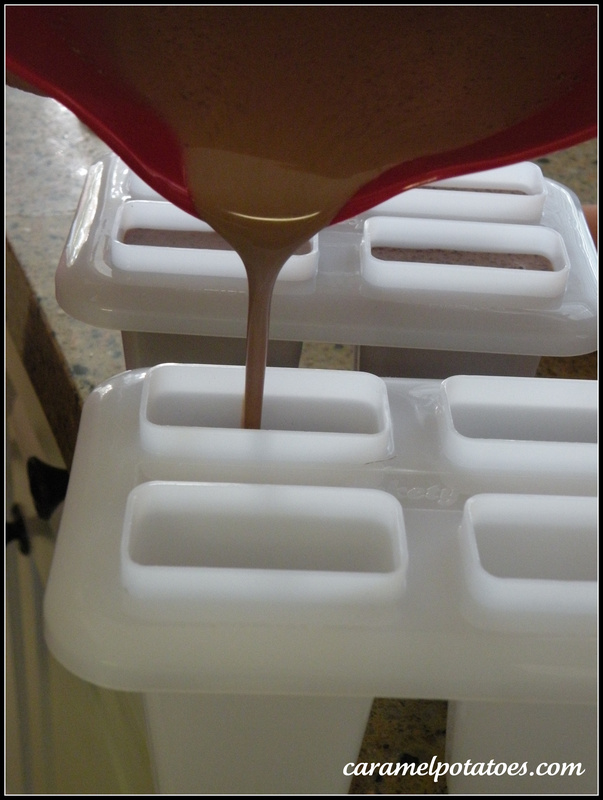 Once the fudgesicle mixture is in the molds place them in the freezer for at least 4 hours. Then, Enjoy!! 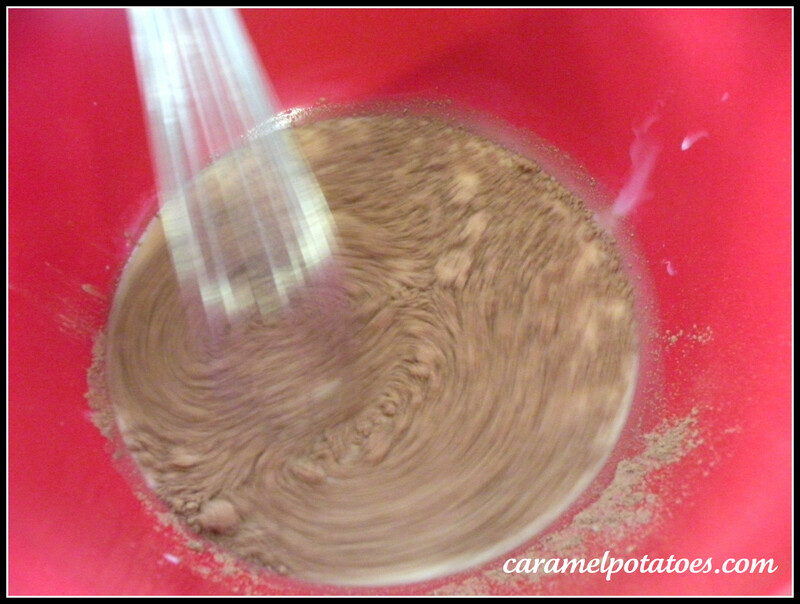 Whisk all ingredients together in a mixing bowl. Pour into popsicle molds and freeze at least 4 hours or until solid. Unmold and serve!